We our a locally family owned and ran business. Here at Nature's Cure Dispensary we offer you a way to medicate naturally to promote mind and body wellness with cannabis. Our staff is very knowledged on our flower and non thc products. Our only focus is helping our patients and making them happy and comfortable. 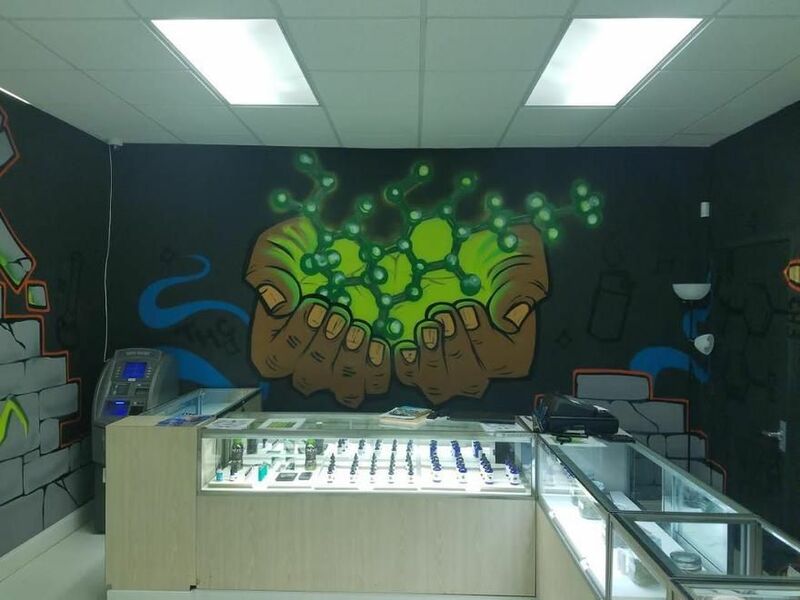 Nature's Cure Dispensary is located on se 29th and Shields. IT'S A STRAIGHT SHOT DOWN SHIELDS FROM MOORE AND NORMAN AND A STRAIGHT SHOT FROM DOWNTOWN ON SHIELDS AND EASY ACCESS TO HIGHWAY. 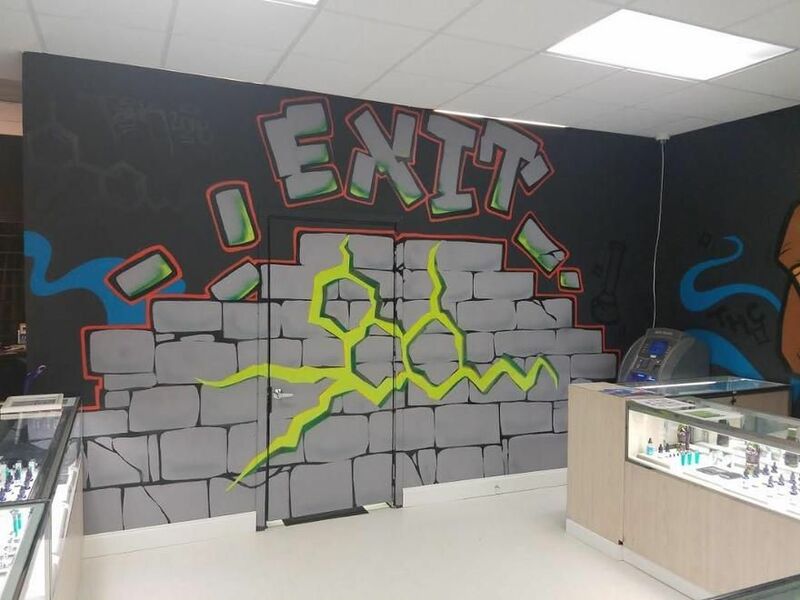 Our Dispensary offers a wide range of medical marijuana and cbd products. We will soon carry edibles and concentrate as soon as there available. We make sure we do our best to get our patients the right strain of cannabis to help heal them. Let our hands help you heal with natures way.